Confirmation is the sacrament by which the Holy Spirit incorporates us more firmly with the Church, associate us more closely with its mission, and helps us bear witness to the Christian faith in words accompanied by deeds. 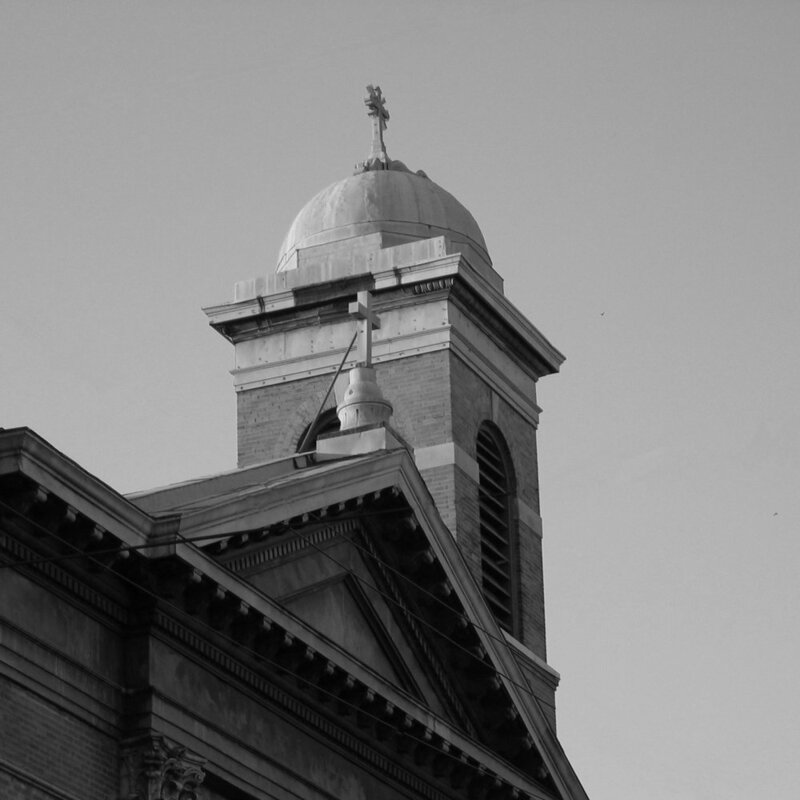 The Sacrament is administered to school children and those participating in PREP (CCD) at an appropriate time chosen by the Archdiocese of Philadelphia. Adult Confirmations are part of the RCIA Program.